Does anti-Israel bias in a Boston area school signal an emerging nationwide trend? (JNS) Over the past decade, the Boston suburb of Newton, Massachusetts has been beset by controversy over how the conflict in the Middle East is being taught in its public schools. “What’s happening in Newton schools is part of a trend in public schools nationwide,” said Miriam Elman, a professor of political science at Syracuse University and the new executive director of the Academic Engagement Network. Elman said Newton is not alone in the use of anti-Israel materials within its school system. The campus watchdog group AMCHA Initiative published a list of more than 200 anti-Israel Middle East Studies professors at departments throughout the country. Following the May 2018 “Middle East Day” program, the Boston chapter of the Anti-Defamation League and the Jewish Community Relations Council wrote Newton Superintendent David Fleishman expressing concern over the “quality and credibility” of films and resources that were used. 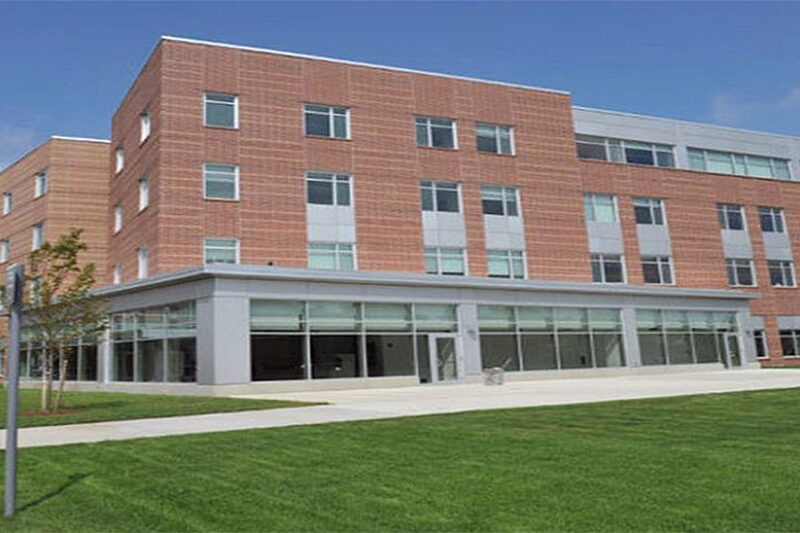 CAP: Newton North High School in Newton, Mass. Credit: Newton North High School via Facebook.